I can't speak highly enough of them. They were very informative. They were on time. They did quality work. They didn't waste any time, they would take a break and then right back to work and that was refreshing to see. We'd highly recommend CertaPro. This was the second time we've used CertaPro and we're very pleased. 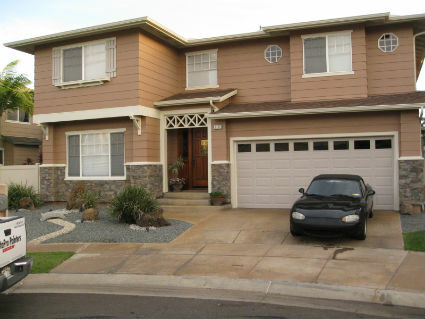 The Most Trusted and Referred House Painters in the Entire Hawaiian Islands! The team at CertaPro Painters® of O'ahu, HI, is well-positioned to address the unique architectural styles, aesthetic and climate-related requirements in your local area. This allows us to give accurate quotes while providing high-quality workmanship.